Our Spoutbags are made from a high quality multilayer laminate with a sealed rigid spout and supplied with matching screw on cap with tamper evident seal. 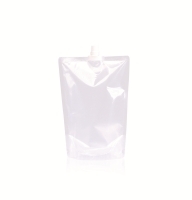 Our Spoutbags are perfectly suited for liquids and save a lot of space during transport and on retails shelves in comparison to usual PET or glass bottles. The round bottom gusset ensures that the pouch stands freely on retail shelves. Available in both transparent and aluminium. Filling the pouches with your product is also possible please contact us for further information. 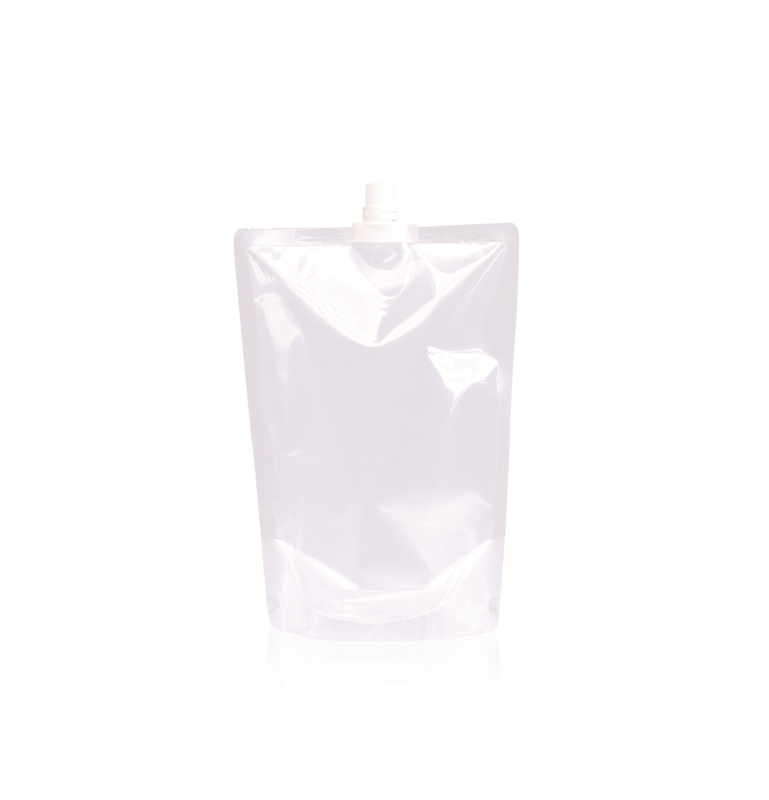 Spoutbags are perfectly suited for gasless liquids, such as sports supplements and energy drinks medicine and other pharmaceutical products.